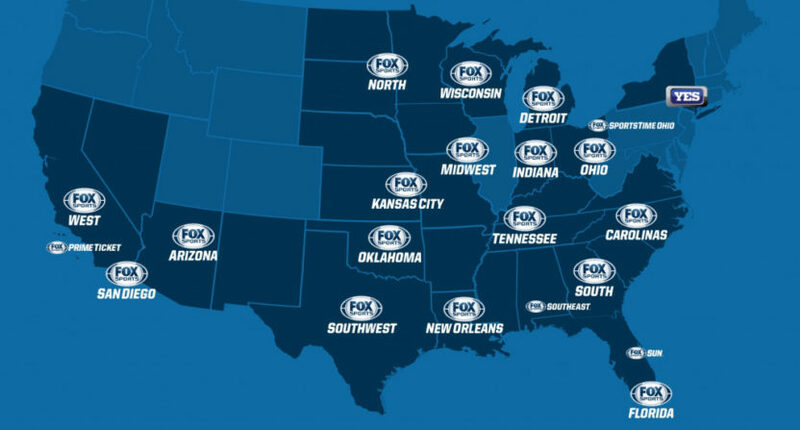 After the second round of bids, the former Fox networks still aren't attracting offers close to what many originally estimated they were worth. That may mean the bids are closer to $10 billion — aside from the billions that the Yankees channel may bring. As noted in the Bloomberg piece, this drop isn’t just about YES no longer being included in this package. Most of the estimates of YES’ value have been in the $4 billion range, so the package bids are still coming in around $6 to $8 billion below the original estimates. And some of that is thanks to who’s actually bidding, as these companies don’t have significant cable assets to package with the RSNs in carriage negotiations, unlike Disney and Fox. (Sinclair has a lot of local broadcast affiliates they could potentially partner with RSNs, but there are questions with them too, especially after their bid for Tribune Broadcasting was shot down by the FCC over antitrust concerns.) There’s a good chance the RSNs are worth less to the entities actually bidding for them than they were to Fox, or to Disney when Disney bought them (for the $20-22 billion range as part of the larger Disney purchase of Fox assets), or to rumored bidders like Charter and Comcast (who might only be interested in particular RSNs, and would also have to face antitrust concerns, but at least have some existing leverage in the cable sports marketplace) who didn’t wind up submitting formal bids. There’s still a lot ahead to figure out with the RSNs, as these bids aren’t exactly finalized. As the Bloomberg piece mentions, the MLB bid in particular is a work in progress, with that league reportedly “still looking for a partner that could bolster its bid.” And maybe the lackluster bids for the whole package will lead to a different strategy from Disney; it’s possible they could spin them off instead of selling them (that would need regulatory approval, but it’s possible), and it’s possible they could sell them individually or in clumps and attract more bids that way. But at the moment, it looks like Disney’s about to take a significant loss here, buying these networks from Fox for one price and then having to sell them for much less thanks to regulators. And while Disney certainly has plenty of money, and while they’ll gain numerous other benefits from their purchase of Fox assets, losses still matter to them. We’ll see if this winds up being one, and if so, if it winds up affecting any other elements of their empire.